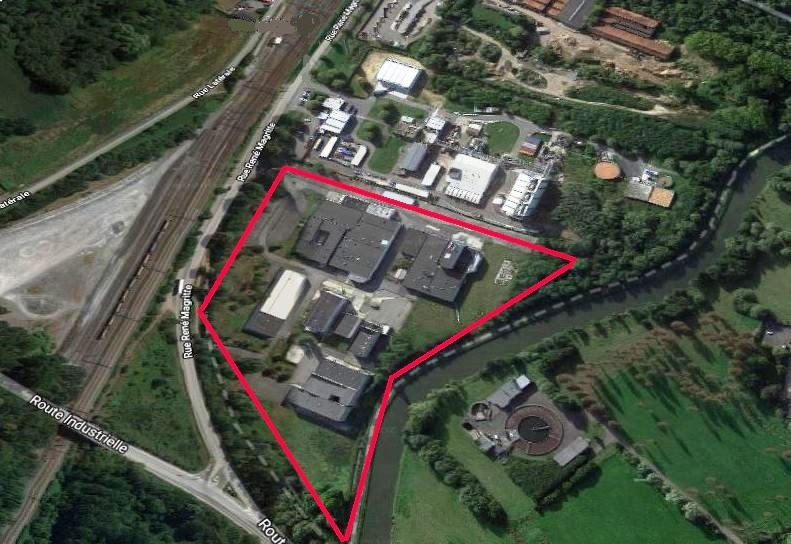 Lock’O, the Belgian self-storage and logistics specialist has acquired an industrial site of 5ha located in Lessines, Western-Hainaut. Being operated by the American ink manufacturer Flint Group, the polluted soils underwent a severe decontamination process. From now on the site will be redeveloped in order to offer tailor made self-storage solutions as well for private clients as for enterprises. Knight Frank assisted his client Flint Group in this transaction.